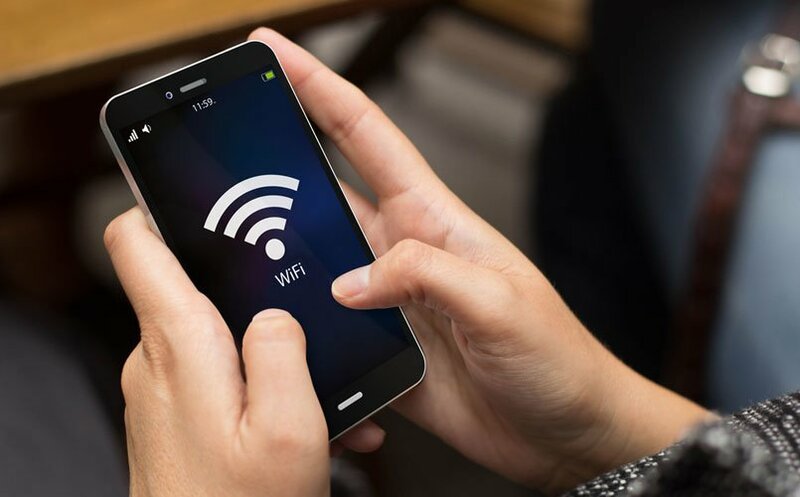 How to connect to free wifi at Indian railway station – In digital world, every one looking for internet. After 3g we searching for 4g and faster internet. From laptop, tablet to smartphone also from college student to working people, younger to older every one looking high speed internet. Indian railway with Google provide this facility in free of cost. The combination of Google and Indian railway promised to Wi-Fi at 400 Indian railway stations, Mumbai central was first one. 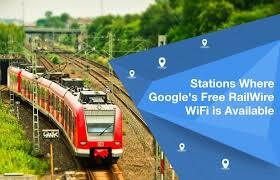 On September 2015, Indian rail create partnership with Google to provide free wi-fi service on indian railway station across the India. January 2016, this announcement came in reality when Mumbai central become first Indian railway station, which has free wifi network. Similarly, if you are in Pune, Raipur, Ranchi, Bhopal, Bhubaneshwar, Ernakulam, Vijayawada, Kachiguda and Vishakhapatnam then you can use this service free of cost. I know your first question is how can I connect to RailWire Wi-Fi network? In this I will explain you how to connect to free wifi at indian railway station? How to find free network at railway station and advantage and disadvantages of free wifi at indian railway station. According to Google’s news 1.5 million Indians enjoying Wi-Fi across country. 100,000 users connected to free wifi network within a week at Mumbai Central. More than 3 million users login in each week across the India. Rail-wire internet speed is much faster than average speed, which means it is not like 4G speed but well if you get free. This project is also called as Nilgiri and based on fiber technology and at a time more than 1.5 users will connect to network. If you waiting for train then connect to free wifi at indian railway station and check your mail, chat with friends, play online games, even placed online food orders, watch HD videos or download as many as apps and games like clash on clans, business apps and much more without wasting your mobile data. 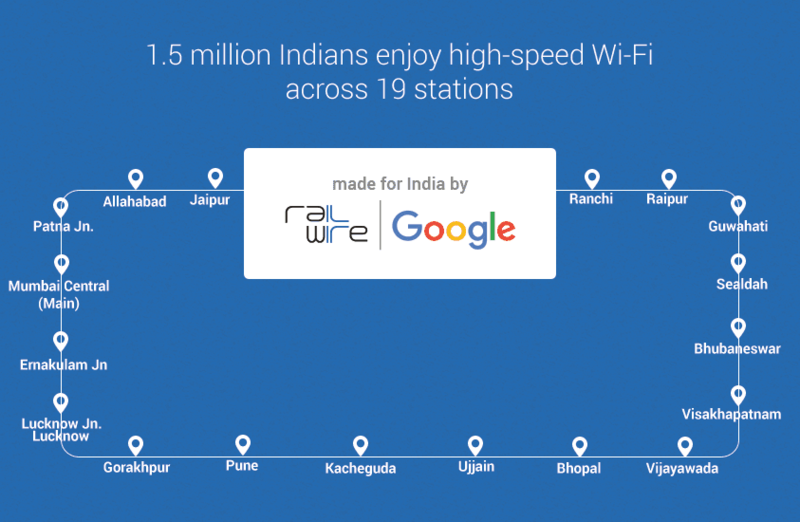 Here, I will show you steps to active free google railwire wifi in indian railway station. Open your mobile’s wifi setting and discover Railwire Wifi network. Once you get Railwire wifi network select it. Enter your mobile number and click on receive SMS link. You will get Special One Time Password (OTP) on your mobile number. Go to login page in Rilwire.co.in and Enter received OTP as password. Once you enter correct OTP, connection is established and you will get “You are online” message. Ok, now you can use free railwire Wi-Fi provided by Google. Once you connect with Google’s free network you can use 30 minutes high speed free network. After 30 minutes your connection is active but speed will drop. Most amazing thing is in free time no limits of data use. 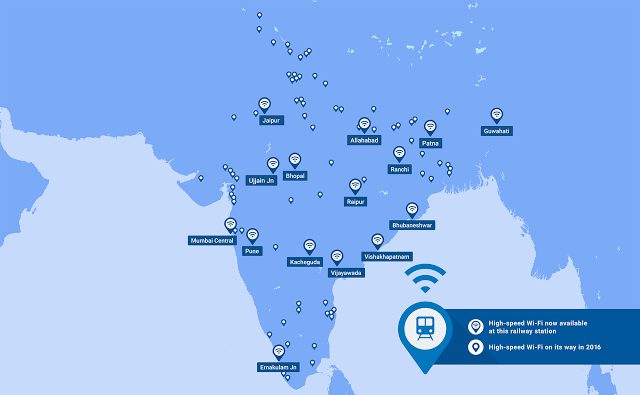 After Mumbai Central, free wifi service will available on 17 Mumbai suburban stations include CST, Churchgate, Dadar, Bandra Terminus, Borivali, Kalyan, Kurla, Thane, Vashi and Panvel, Currently, Google’s free wi-fi is available at 10 indian railway station but in future they are looking for 400 Railways station. So, if you are seating on any of this Venus then why you wasting your mobile data, simply connect to free wifi at indian railway station and enjoy your online presence.